Your home is a place you want to be proud of, and you can enhance its visual appeal and worth by relying on DAC Bathrooms. Situated in Bootle, Merseyside, we specialise in bathroom and wet room installations. As we offer a rapid turnaround and always aim to get out to your property to provide you with a quote in the same week, we’re your first port of call for home improvements. Backed by a wealth of industry experience, we are bathroom and wet room specialists that offer a full service from start to finish. So, from the very first design to the completed installation, our experts will be on hand to help you. We offer a range of designs for both bathrooms and wet rooms, so rest assured knowing we have something to suit your interior preferences. What’s more, we can also do disability adaptations, meaning all of your needs can be catered to. 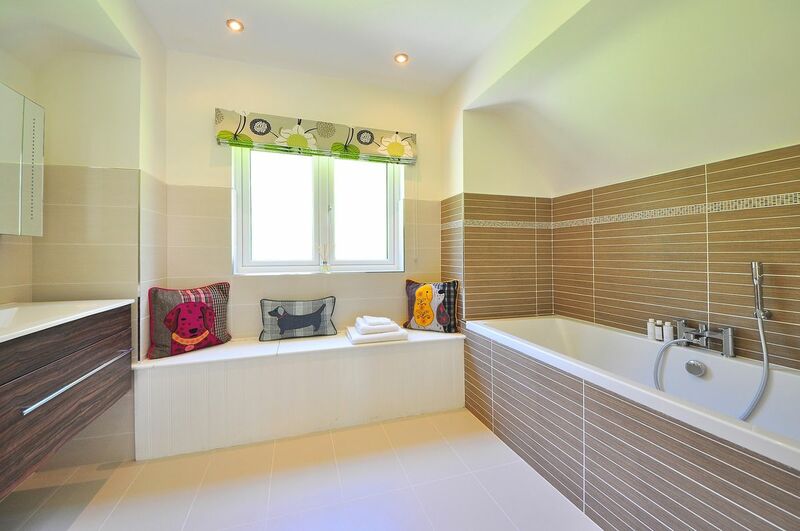 For affordable and creative bathroom solutions, look no further than DAC Bathrooms. CONTACT us today to acquire more details about our bathroom and wet room installations. All work that’s involved with the job is completed by our highly skilled workforce. From tiling to plumbing, everything is done by our in-house team under one roof. Whether you’re wanting to keep to a budget or you are looking to add a sense of luxury to your bathroom, we’re ready to assist you. We have everything from affordable products right through to high-end materials. Free estimates are provided for all of our services. To make the whole process as simple and straightforward as possible, we offer a free home design and planning service. We have our own expert team who are happy to go out and discuss styles and preferences with you. Renowned for our reputation, we’re a well-established and local company you know you can count on. As we have an extensive amount of experience under our belts, you can rely on our team to cater to your requirements. When necessary, we provide our expert advice and guidance so you can make an informed decision about our work. 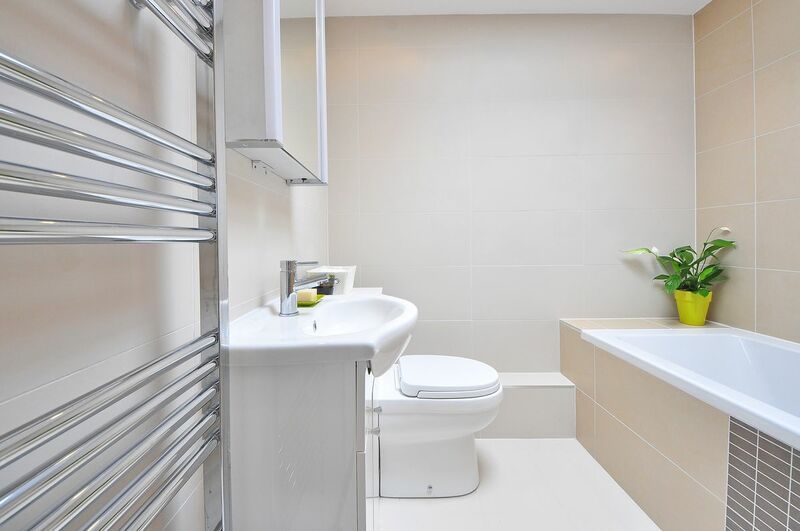 At DAC Bathrooms, we have the ability to compete with much larger companies, matching their range of products.